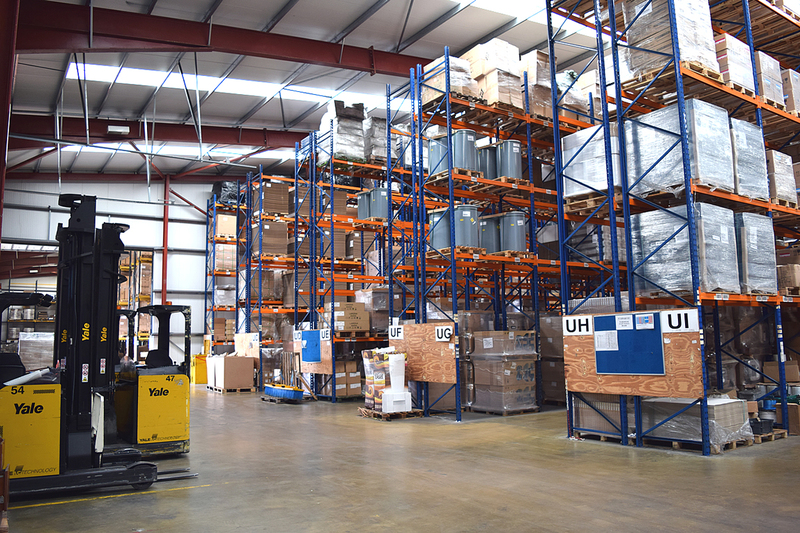 Our dedicated warehousing across three sites, Peterborough, Corby & Northampton, is the final piece in the 3PL solution. PC Howard offers modern, purpose built warehousing facilities with the ability to receive goods either in palletiised fom or we can de-van containers. We then provide further value with additional services such as re-packing, re-labelling or re working to meet your needs. We will then receive your order and pick and despatch your goods, whether this is by carton and parcel carrier or full pallets going out on our own vehicles or via the Palletways Network. Regardles of whether you are an established UK business looking for a new logistics partner or an importer looking for a UK to manage your freight storage and distribution, PC Howard offers you the services and expertise to meet your requirements. Reworking, pick & pack and pallet picking – all operated by our own specifically trained personnel.